The Callaway Steelhead XR Combo iron set has hybrids to replace the long irons and features the next-generation Face Cup 360™ technology. 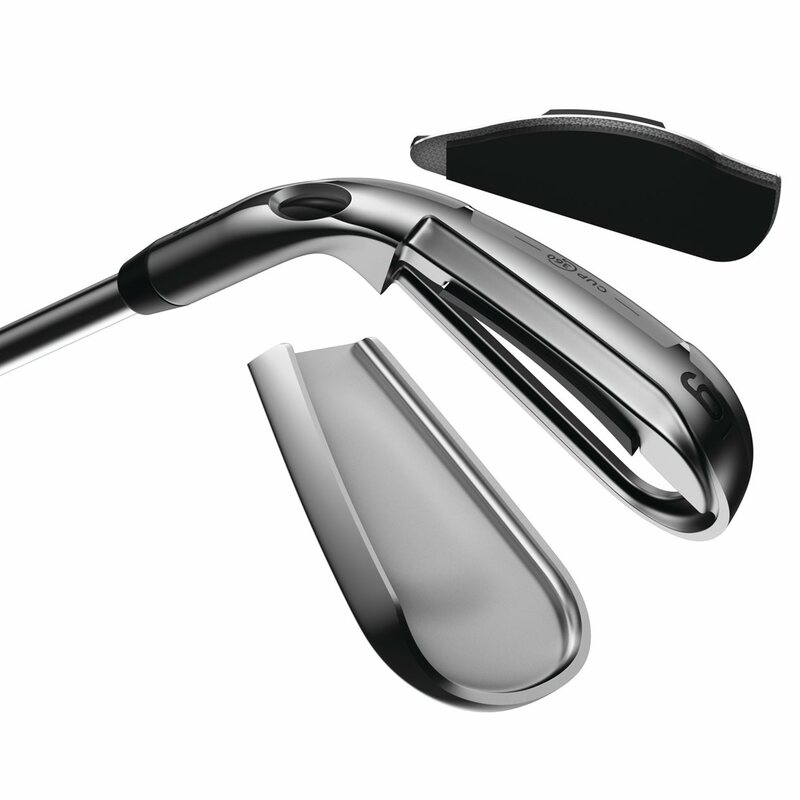 The Face Cup 360™ technology in these irons not only acts like a spring on shots struck in the center or low on the face and increases ball speeds with all off-center hits across the entire club face. The hollow bore-through hosel design allowed Callaway engineers to remove useless weight from the hosel and precisely reposition the weight to maximize forgiveness in the long, mid and short irons. 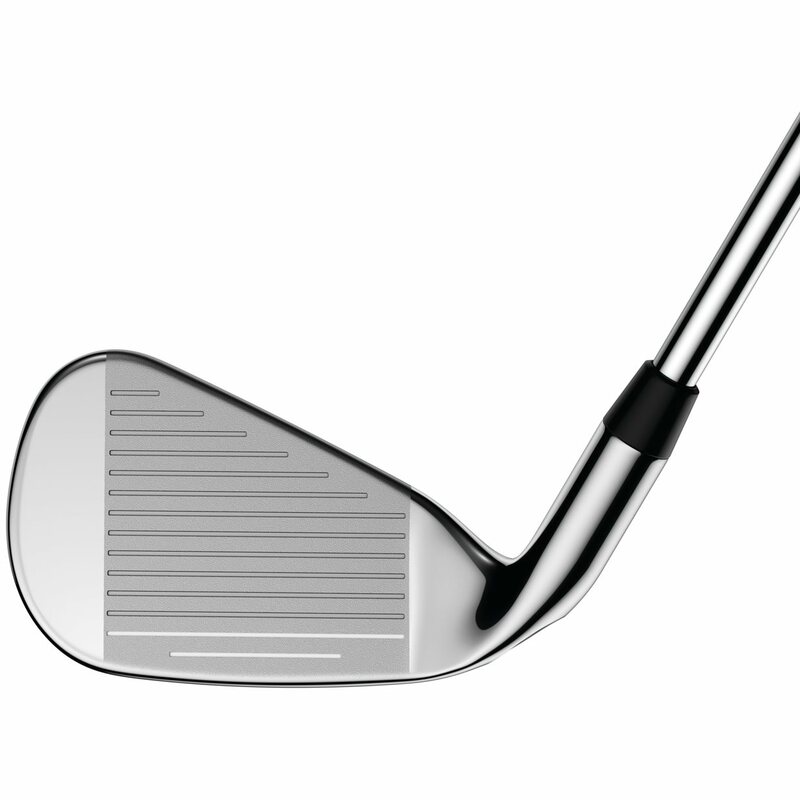 A higher launching, better feeling iron is achieved from the Steel-infused polyurethane layer strategically placed behind the lower portion of the club face to lower CG and absorb unwanted vibration. When you factor in the lower CG, improved feel and forgiveness, spring effect from Face Cup 360™ technology, bore-through hosel design, and the solid feel of Steel, the Callaway Steelhead XR delivers an iron that out performs in every category. Senior flex is slightly softer than regular flex and is best suited to swing speeds under 85 mph. Hit a lot of irons, and these were the best for me. They are a little &quot;clicky&quot; when you strike the ball, but feel smooth and sure. Really like them and recommend them. Great irons! 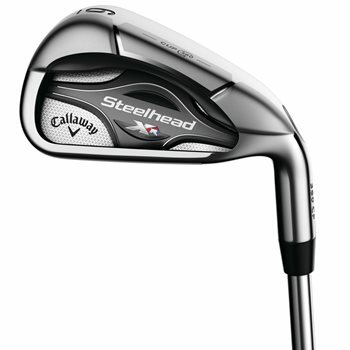 I Ordered used Callaway Steelhead Iron set. They arrived and were in MINT condition. Very nice set.